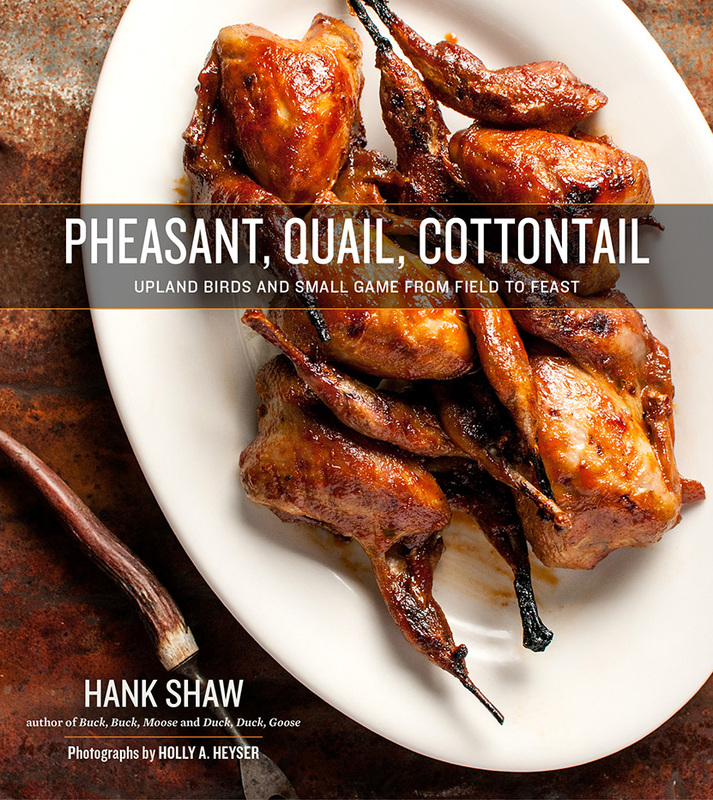 A comprehensive, lushly illustrated cookbook devoted to preparing and cooking upland birds and small game, both wild and domesticated, from the author of the award-winning website Hunter Angler Gardener Cook. Game birds have always held a high place at the table, whether it’s a hunter’s prize of roast grouse or the turkey we all eat at Thanksgiving. Pheasants, quail, rabbits, doves, grouse and more – these are singular species with grand culinary traditions that offer the cook an unmatched range of flavors. Many cooks fear the fowl, however. Lean and athletic, game birds, rabbits and hares can dry out in a hurry. Pheasant, Quail, Cottontail shows you how to cook small game like a pro: perfectly crisp skin over tender breast meat, melt-in-your-mouth braises and confit, stews, sausages, and more. 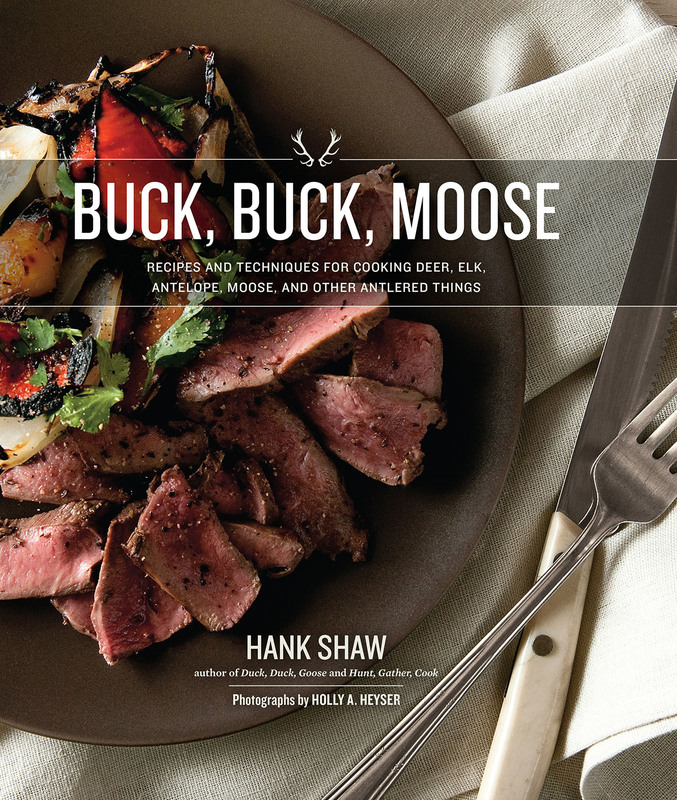 Hank Shaw, an award-winning food writer, hunter, and cook at the forefront of the wild-to-table revolution, provides all you need to know about obtaining, cleaning, and cooking birds ranging from quail to pheasant, turkey to dove and beyond. Pheasant, Quail, Cottontail also covers a range of small game animals such as rabbits, hares and squirrels. You’ll find detailed information on how best to treat these various species in the kitchen, how to select them in the market, as well as how to pluck, clean and hang wild birds. Shaw’s global yet approachable recipes include basics such as Roast Pheasant and Buttermilk Fried Rabbit; international classics like Tuscan Hare Ragu, French Rabbit a la Moutarde, Mexican Turkey Tamales with Pumpkin, and General Tso’s Pheasant; as well as unique dishes such as Roast Woodcock Michigan. 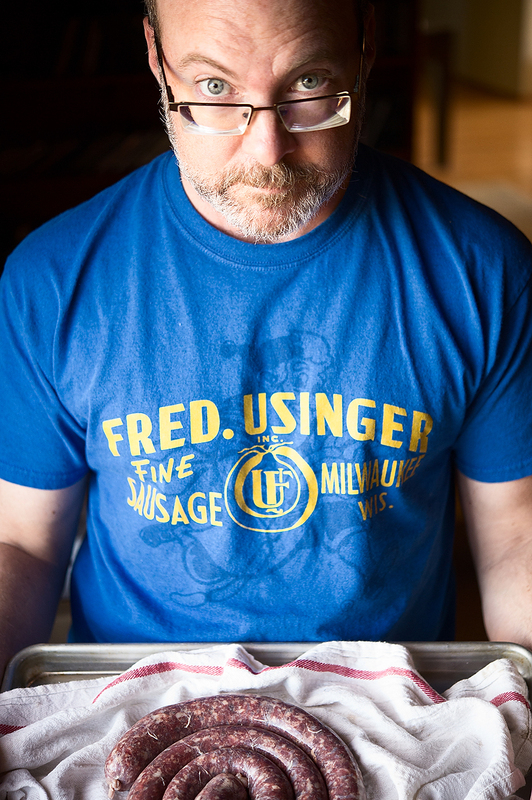 It also features an array of small game charcuterie, from fresh sausages to confit and terrines. The most comprehensive guide to preparing and cooking upland birds and small game, whether domesticated or wild, Pheasant, Quail Cottontail will be a valued companion for hunters as well as home cooks looking for new ways to cook store-bought turkey, rabbit or quail.